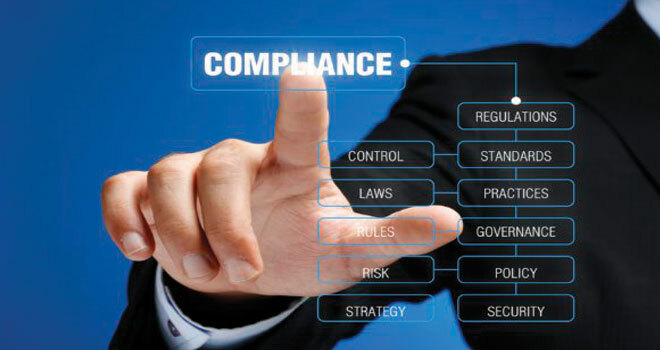 A recent article by Patrick Cairns in Moneyweb provides an interesting perspective on the role of technology in the ever increasing challenge that compliance is becoming. The advent of Twin Peaks means that companies will no longer be tested on processes and procedures, but what they actually end up delivering. Financial services providers will still be told what to do, but it is left up to them to decide how they will do it. “At the moment, for example, we require all financial services providers above a certain size to have a compliance officer,” explains the Financial Services Board’s (FSB) head of FAIS, Caroline da Silva. For Michael Meadon from Thomson Reuters, this has two significant consequences. Currently, a lot of compliance functions have to be performed manually, because that is what is prescribed. But a lot of this work could be performed more efficiently and effectively by computers. Click here to read the full Moneyweb article.